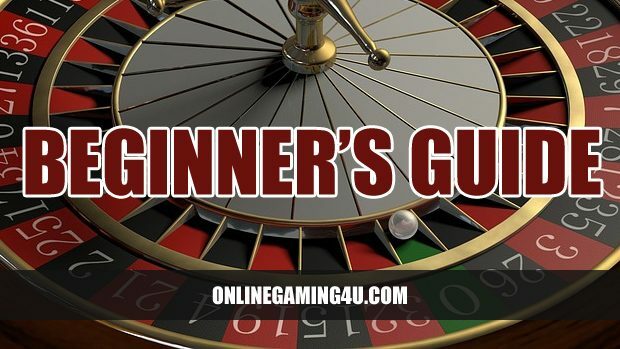 For the online gambling newbie, getting started can seem like a maze of jargon, technology and worries, with very little help and guidance out there to see you through your first few wagers. However, provided you keep your details safe and you’re operating within the law, you should be able to find your way. 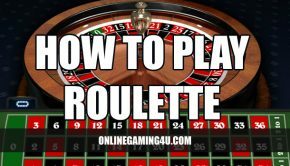 Getting started is usually pretty easy, and provided you follow a few key steps first, you should be on your way to a problem-free online gambling experience. Before you start gambling online you need to check your local laws. For instance, in the US it is illegal to deposit money into an Internet gambling account from a US-based institution, effectively eliminating the US online gambling market altogether. That said, there are still a number of casino sites willing to accept US gamblers, and it’s up to the individual to make sure they structure their position to avoid liability. Always find out about the position of gambling in your local area before joining an online casino. Next, you’re going to need to find a casino that seems appealing. We’ll look in more depth about what you should look for in a casino very shortly. But succinctly you’re looking for a credible, regulated casino that comes with reviews and recommendations from others, to make sure you’re not dealing with crooks. Marks of trust and credibility are essential in making sure you’re looking at a trustworthy casino. How can you deposit and withdraw from your chosen casino? It needs to be as easy as possible to put money in to and take money from your casino account. So make sure you know exactly what types of payments are accepted, and where any withdrawals are going to end up, to avoid any nasty surprises when it comes to withdraw your winnings. Top Tip: Find out what payment types are supported by your casino for withdrawals and deposits before signing up. Almost every casino offers bonuses in some form or another, designed to help attract you to them rather than the competition. Some bonuses take the form of a welcome bonus, deposited into your account, while others are linked to your first deposit, or governed by some other rule or condition. It’s essential that you don’t just get attracted to the highest bonus, because some bonuses are not instant and require you to deposit a certain amount before you meet the qualification threshold. If you’re in doubt, consult the terms and conditions which should have information on the bonuses available and how you can realize them. Top Tip: Make sure you understand the bonuses and payouts on offer, and the terms and conditions attached to them. A number (although not all) of online casinos require you to download their casino software or app, which runs from your computer or device rather than from theirs. With the age of cloud computing, an increasing number of these casinos are shifting their operations to browser-based platforms, but for those that still do require a download, it’s advisable to firstly check the compatibility of the software with your OS, before you deposit any money. 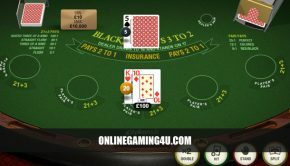 Gambling online can be a thrilling and exciting way to win money from the comfort of your own home – without having to face the daunting prospect of visiting your local casino. For beginners, however, the world of online gambling can seem vast and full of pitfalls, with unscrupulous casinos based in dodgy tax havens you’ve never even heard of. So how can you be sure you’ve found a real, credible casino that isn’t going to rip you off? Whenever you’re dealing with sensitive or financial information online, it’s always best practice to show extra caution and care towards your details. The same is true with online casinos, and it’s imperative you check out the following for the safety of your bank account, your computer and your person. You don’t want to be gambling with an unlicensed casino. Most casinos are licensed, and as such subject to the regulations of the jurisdiction in which they are based. 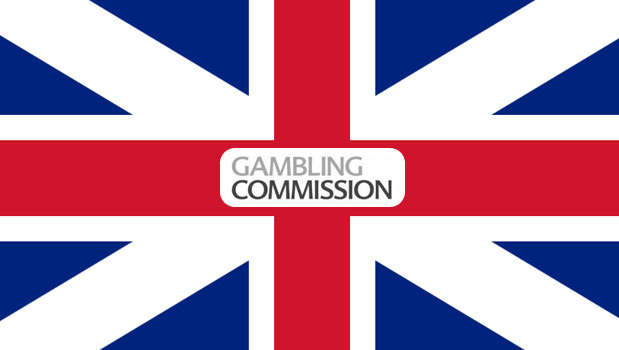 While some casinos are licensed offshore in typical tax havens or jurisdictions with lax legal frameworks, there are several jurisdictions that you should look for when choosing a casino, including the UK, Isle of Man, Gibraltar, Australia and Antigua. Most people skip this part, but even if you totally trust the casino you’re signing up for you should try to make yourself familiar with the terms and conditions to which you are binding yourself. Particularly if the casino is based offshore, you might find some surprising terms in there that wouldn’t otherwise agree to. Read the Terms and Conditions and get to know your rights and obligations under them. A good way of determining the credibility of a casino is to do a bit of background research into third party recommendations and reviews. Look in gambling forums for positive comments about your casino of choice, and search for independent reviews of the service offered. Of course, there is no way to validate the content of the reviews, but provided you seek opinion from several different sources, you’ll soon build up a picture of what your chosen casino is really like. Top Tip: Always look for reviews and recommendations of your chosen casino before signing up. Ideally, you want to stay with the same online casino for ever more. Changing casino can be a pain, requiring you to re-register, setup your accounts and transfer all of your winnings from one account to another. You need to make sure when selecting your casino that it’s one you’re going to be happy to stick with over the course of your online gambling career, and the selection of games on offer is key to determining whether or not you’ll eventually get bored. Most of the big online casinos have loads of games, from slots to card games to roulette. Just make sure you’re familiar with what’s on offer before you make your first deposit. Online gambling can be great fun, and an exciting pastime that can actually help you increase your bank balance. 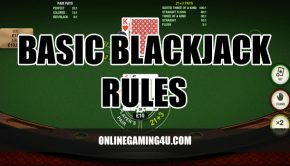 Of course there are pitfalls in the online market, but provided you follow the steps contained in this guide and be wary of who you’re dealing with until you’ve established credibility, you should be able to enjoy the thrills and spills of gambling online without jeopardising personal security. First published on 23rd May 2014. Updated on 2nd October 2017.